In my opinion I don’t think you could ever have enough coats for winter. 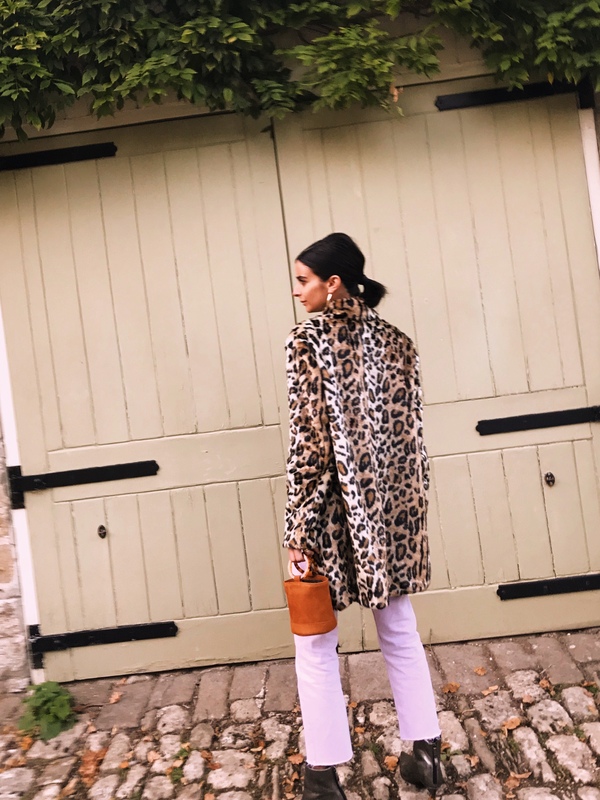 There’s so many different varieties this season from the faux fur leopard print jacket to the giant puffer jacket to the vinyl trench and That’s exactly what I’m here to talk about! Last year we talked about the coat series (here) and this year we are doing the coat volumes and I’m super excited because coats for me are your most important item for AW18. It’s the one thing you will be wearing that’s on show for all during the colder months so, you kinda want to make sure that you get it right! 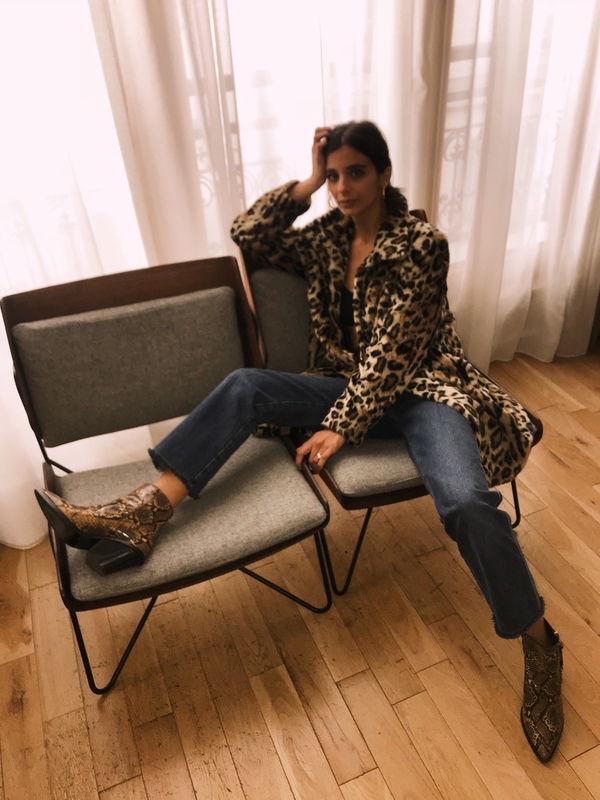 This season one of the biggest trend to hit the catwalk was the animal print trend. 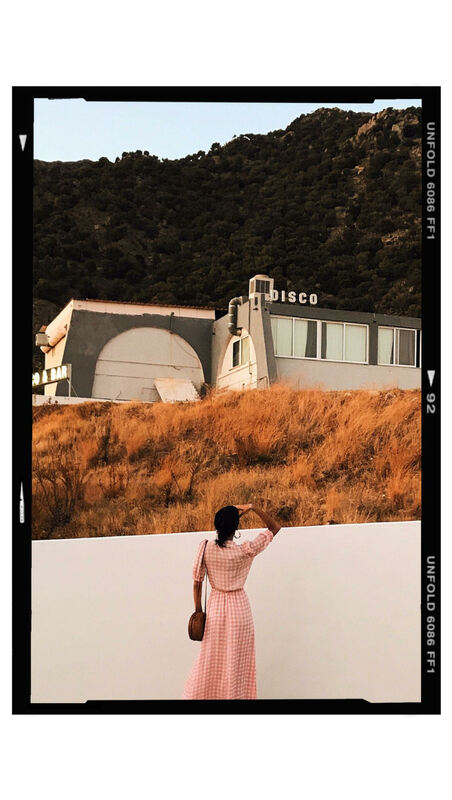 I talked about this here and it’s made such a huge impact on the high street that everywhere you look animal print is everywhere. From different textures to different colours there’s something out there to suit everyone. 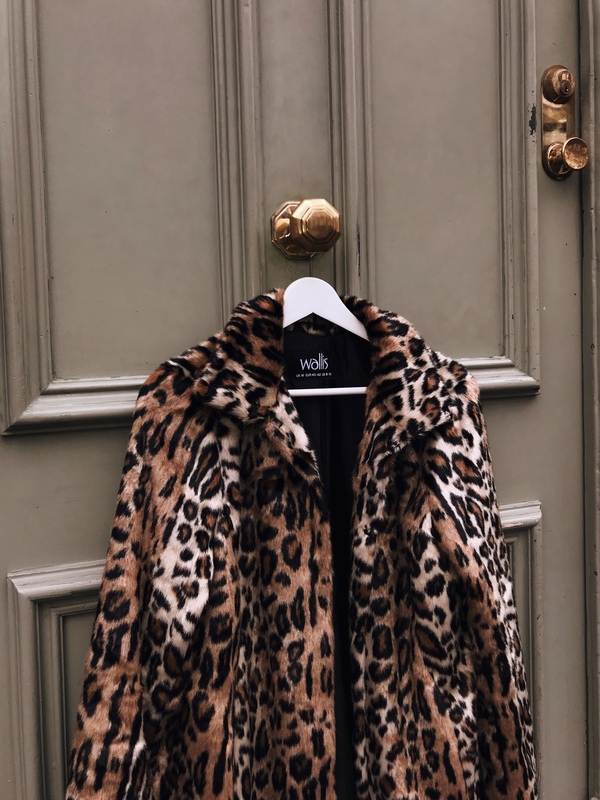 I’m wearing the Wallis Leopard faux fur coat (here) and it’s done so well it has sold out and been restocked! I think when you look on the high street there are so many different kinds of leopard print and some just look..well to put it bluntly cheap! So when you come to choosing your leopard coat remember to look at the kind of print it is. How far away are the prints from each other, the texture of the animal print and the colouring! 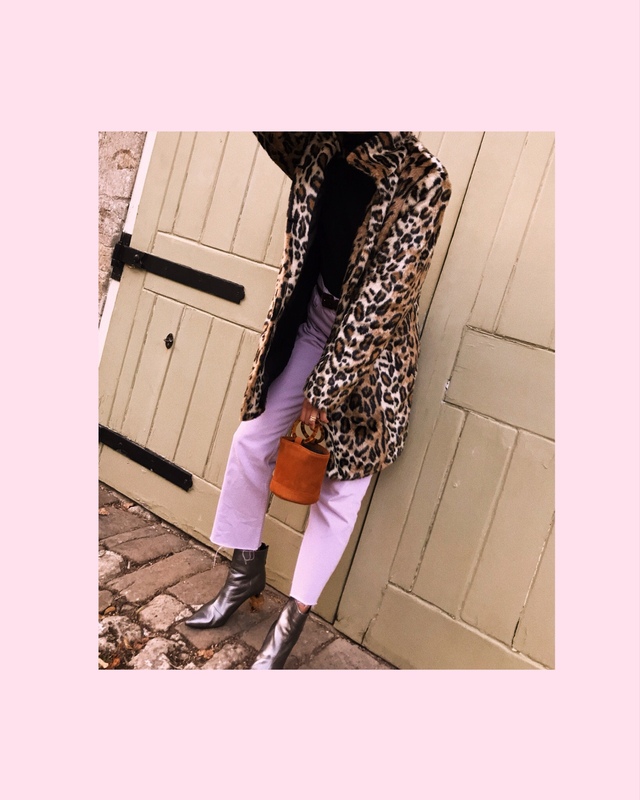 These three points will help you to pick a leopard print that hopefully doesn’t look cheap but most importantly looks and works for you! What I love about the Wallis faux fur jacket is the length of the jacket. It sits nicely just above the knee and has a print that kinda looks like your Dolce and Gabbana print. It’s funnel neck is perfect for keeping your neck warm or you can wear it flat. I actually went a size up in this to my normal size 6 as I wanted to ensure I could fit an oversized jumper underneath! But most importantly it goes with anything. I wore this jacket for Paris and it got so much attention and in fact we even stood for someone to take a photo to shop it! Team and style it with colourful purple pants like I have here or denim pants and even throw on top of a dress and skirt like a blazer and let it hang for an effortless look that’s chic and Effortless in every way! 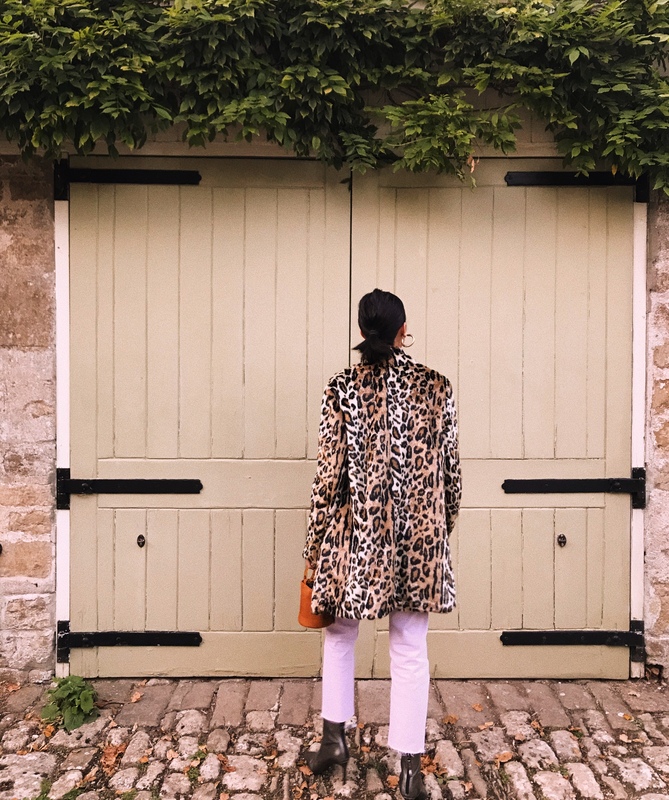 Shop my curated leopard print edit below and let me know which print you adore this season!